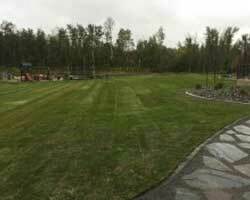 Many people do not take into account the amount of time they spend in their backyard- or better said, the amount of time they would spend if they had one they were proud of. 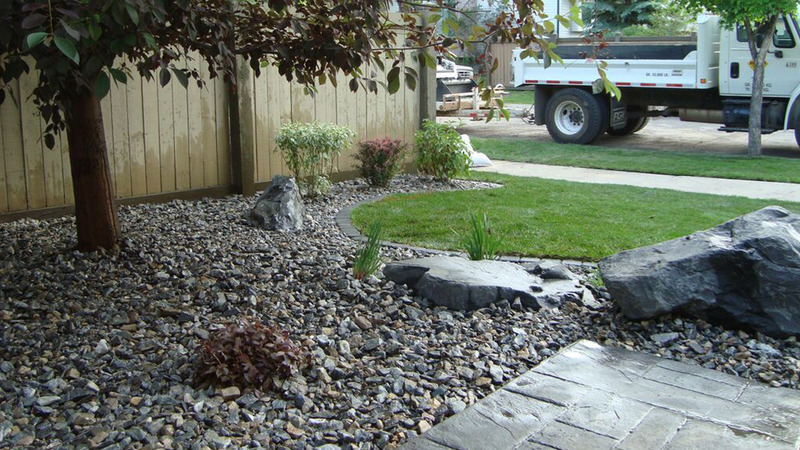 At Sisbro Landscaping Inc we understand the importance of creating a living space outside 4 walls. You are busy. 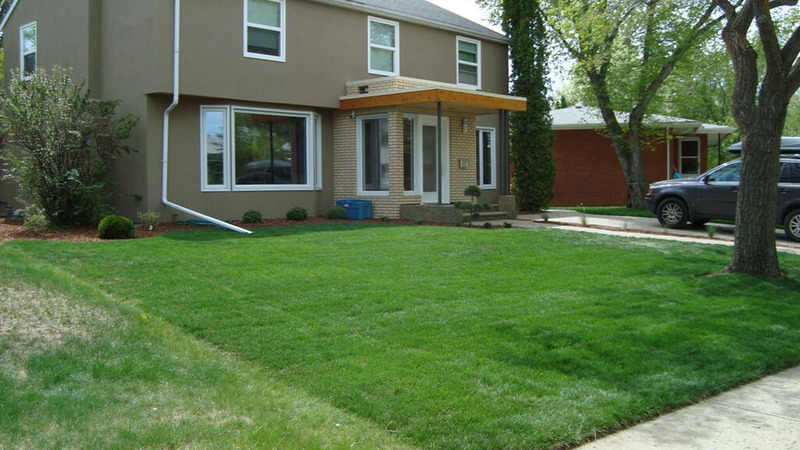 A functional, personally manageable yard enhances every moment you spend at home. 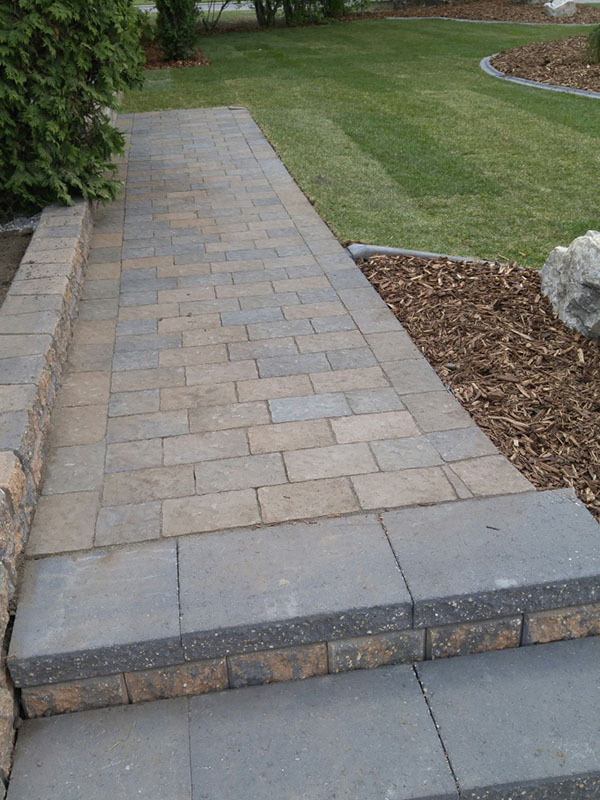 It doesn't matter the size or scope of the home landscaping project you are considering as much as that it fits your lifestyle. Families want a safe place for the kids to play. Young couples want a place to have a party. People want privacy or storage space or improved value or all of these. 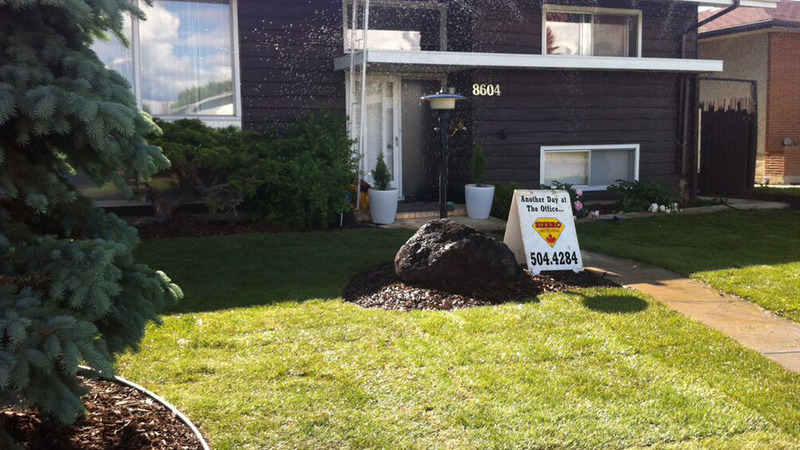 At Sisbro Landscaping Inc , we understand that whatever your yard does, it must be useful to you. 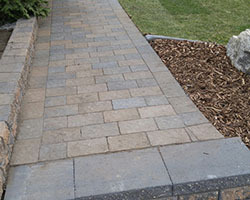 Our success is measured completely by meeting homeowners needs and desires for their outdoor room. 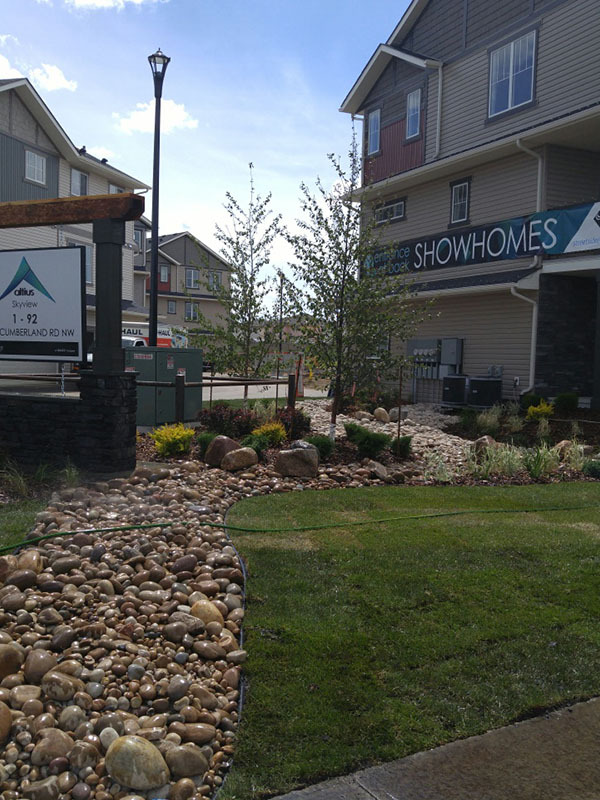 If you are a new home owner in the Edmonton Region you must have at least the rough grade certificate with the purchase of your home. Its possible that you have paid a deposit to the developer to be returned at completion of a minimum standard of landscape. Each developer is different so make sure you are aware of what is required and the timelime it must be completed in. 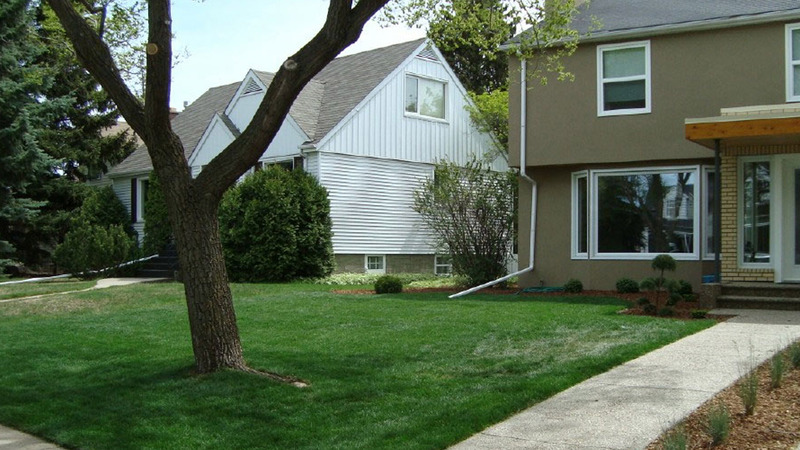 Once your landscape is complete a elevation survey is done on the lot to make sure it is to design grade. Sisbro can perform this service for you and contact Engineers to come out and confirm elevations. 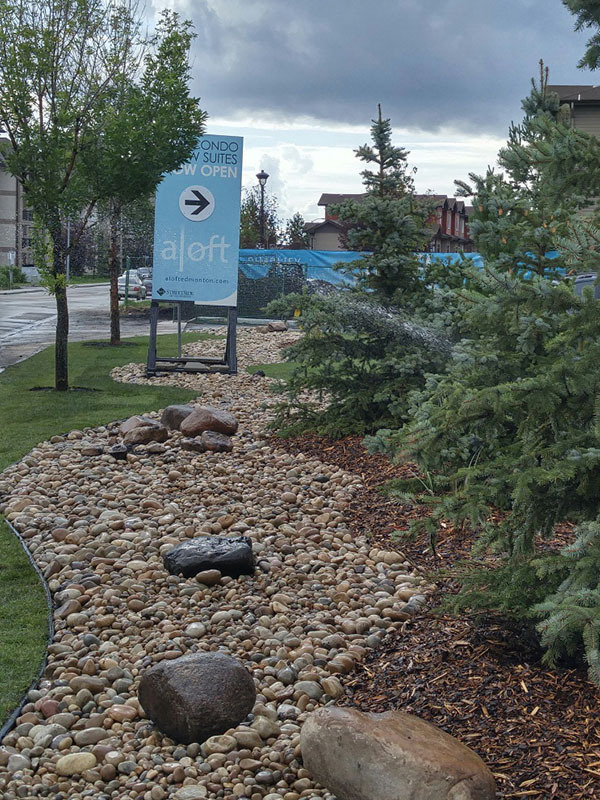 They prepare an electronic version of the lot grading certificate and submit it to the City of Edmonton drainage department on your behalf. An inspector then comes to your property to confirm compliance. If the grade is deemed acceptable the City will forward an Approved Final Grade Report. At this point you can apply to receive your development deposit back as long as Landscape standards are met ie. 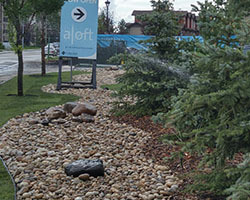 tree, shrubs, required mulch bed. 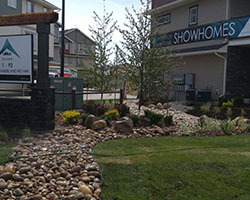 Sisbro Landscaping Inc guarantees all new home landscaping to pass City of Edmonton Drainage requirements. If something is deemed deficient we will repair and pay any costs associated with re-inspections. Done Right. Guaranteed. Every Time.